PT AJE Indonesia, the maker of Big Cola, was reported by Tirto.id to have been involved in a court-supervised debt moratorium and restructuring process also known as a Suspension of Debt Payment Obligations (Penundaan Kewajiban Pembayaran Utang or PKPU). AJE Indonesia’s case was lodged on 15 October 2018 under “151/Pdt.Sus-PKPU/2018/PN Jkt.Pst“. The applicant is PT Cahaya Muda Kreasi. The amount of debt outstanding is not known. It is not clear if the PKPU will affect the operation of AJE Indonesia. 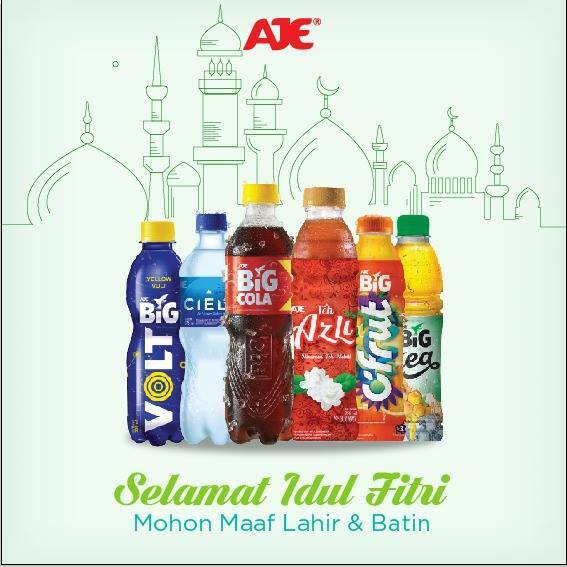 AJE Indonesia’s case reflects growing competition in the Indonesian soft drinks market as consumers reduce their spending on sugary drinks including carbonated soft drinks. Big Cola is known for undercutting Coca-Cola and Pepsi by selling at a lower price with a larger volume. 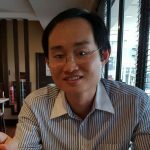 The latest case with PKPU shows the days of cheap and cheerful growth driven by volume is probably over and there is a need to become more creative in product innovation. 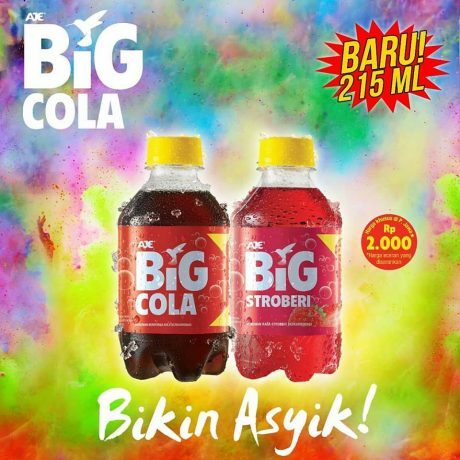 On product innovation, AJE Indonesia has recently introduced Big Cola in a 215ml single-serve pack size.